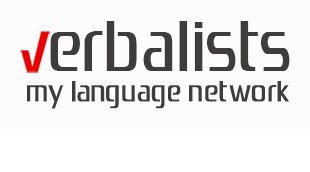 Interesting facts about languages, online language learning, language education hot subjects, etc. 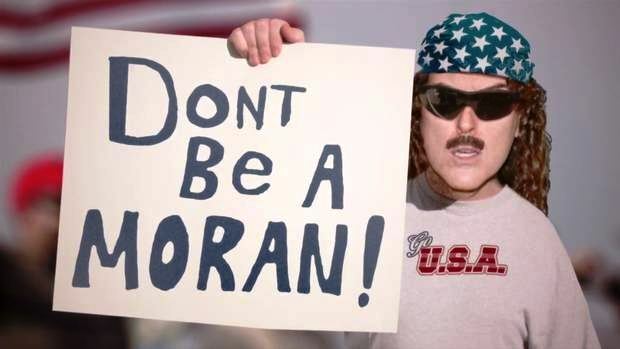 You may notice that The Chaos is written from the viewpoint of the foreign learner of English: it is not so much the spelling as such that is lamented, as the fact that the poor learner can never tell how to pronounce words encountered in writing (the poem was, after all, appended to a book of pronunciation exercises). Click here for a PDF version (created by using the phonetic alphabet). 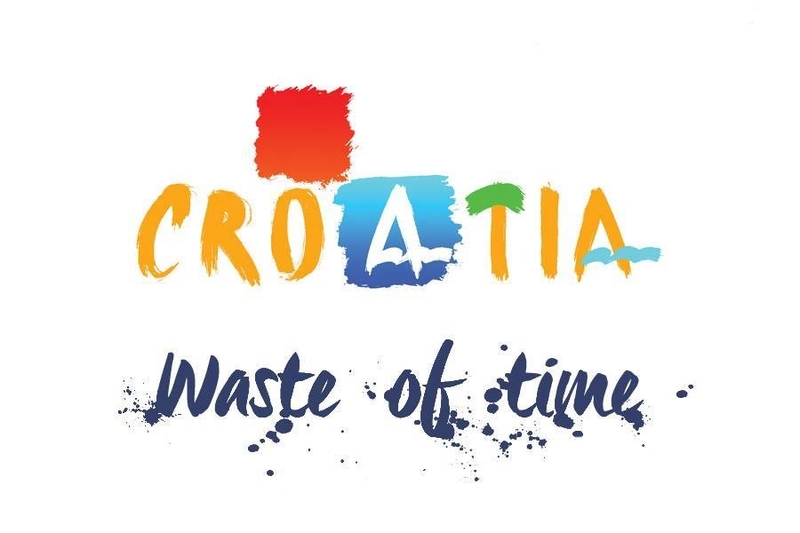 Croatia will waste your time! – a well-executed PR move or time for the Croatian Tourism Association to hire a professional translator? 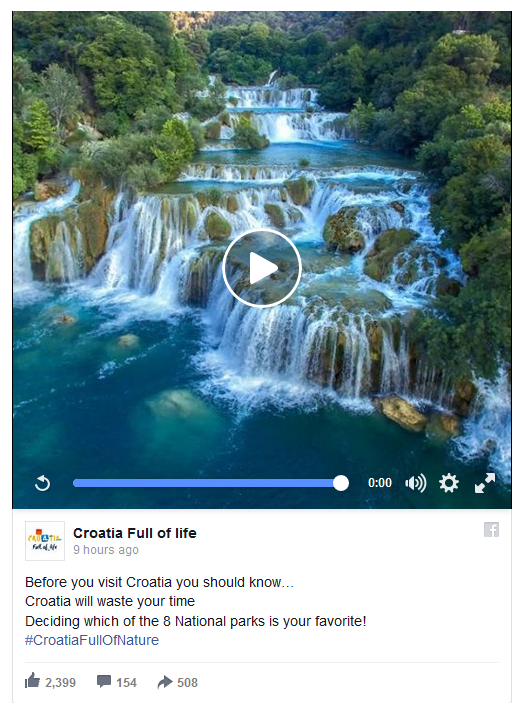 “Before you visit Croatia you should know… Croatia will waste your time” is the message in the promotional video created by the Croatian Tourism Association, depicting the country’s national parks. The same message has been published on the Croatia Full of Life Facebook page, which has over 100,000 followers. Many have commented on the improper use of the English language by the administrators and the potential detrimental effect it may have on the image of Croatian tourism. The wording certainly raised many eyebrows. So, is this a grave mistake caused by insufficient knowledge of intricacies of the English language, or a marketing ploy used to attract the public’s attention and amass a greater number of views on various social networks? 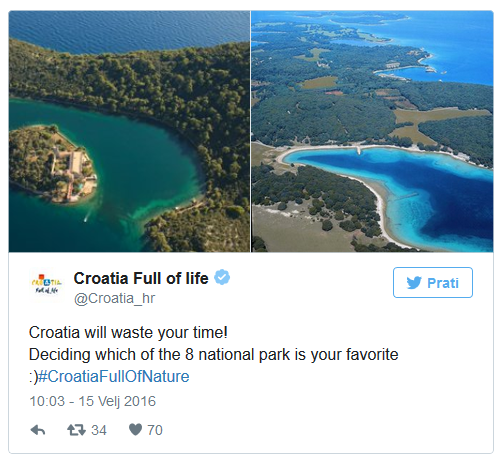 Croatian Tourism Association claims it is the latter. 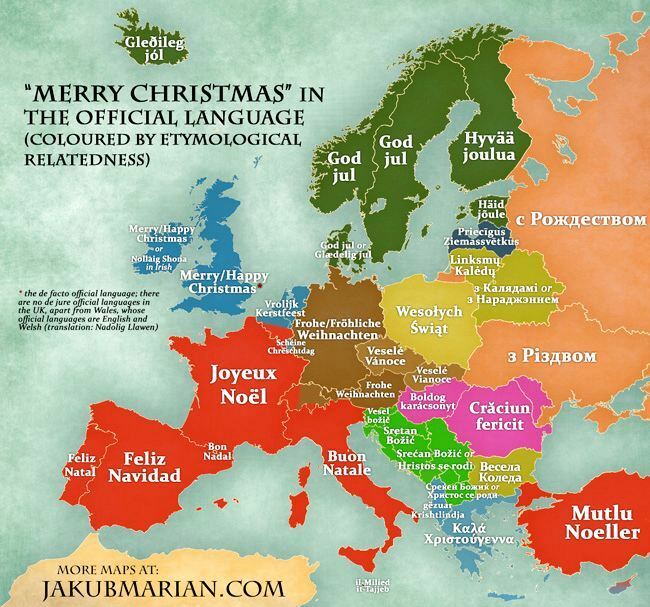 What are the weirdest languages of the real and fictional worlds? Lots of people have a hard time putting their feelings into words and identifying what emotions they are feeling. 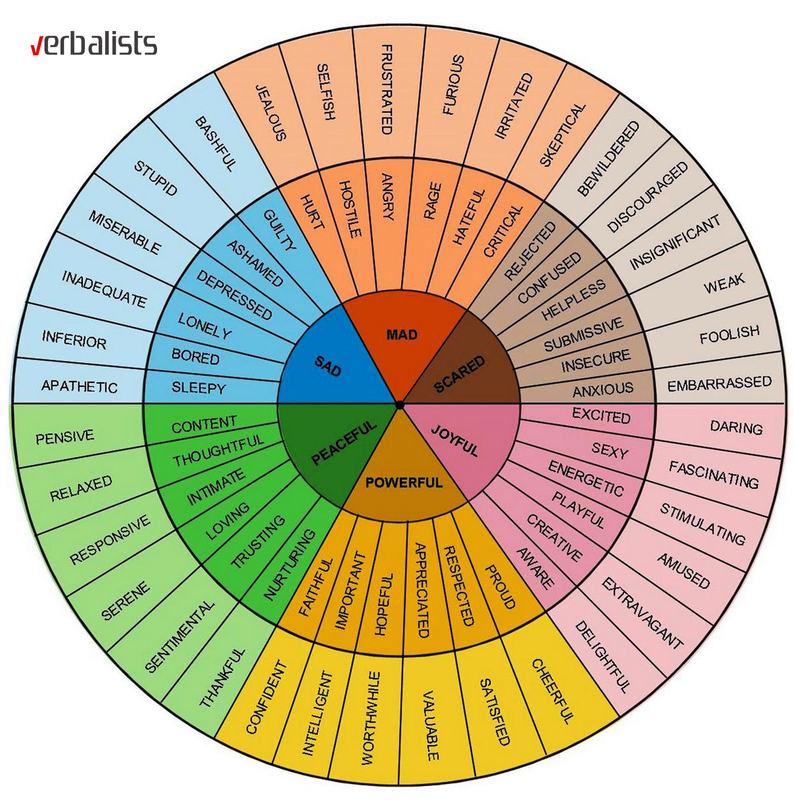 Not any more 🙂 The Feeling Wheel we bring you today will help you narrow down exactly what word best expresses your current emotional state. This Feeling Wheel tool assumes that humans only experience six distinct emotions (the ones in the center). When we feel frustrated, for example, the core emotion is really anger.